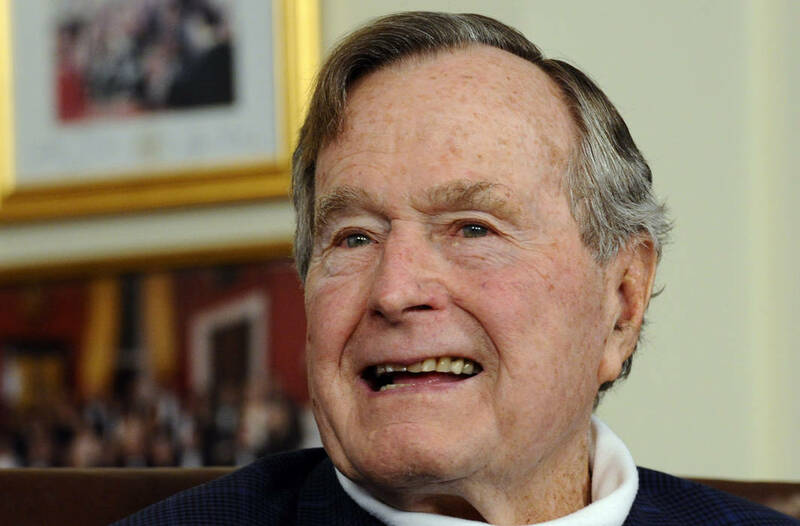 Former US president George HW Bush passed away at 22:10 local time on Friday (04:10 GMT Saturday Dec 1), a family spokesperson said. Following his honorable discharge from the navy in 1945, Bush married then 18-year-old Barbara Pierce. Their marriage would last 73 years and they would have six children together.